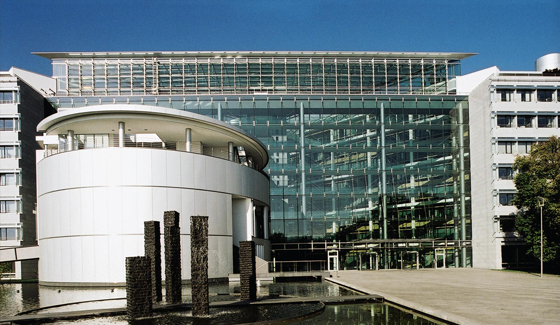 Boehringer Ingelheim is paying €25m ($29m) upfront for rights to a small-molecule drug for schizophrenia developed by GlaxoSmithKline spin-out Autifony Therapeutics. The deal - which includes additional short-term payments of up to €17.5m and could reach €627.5m in total - focuses on AUT00206, a small-molecule compound which modulates voltage-gated potassium (Kv) channels (specifically Kv3.1 and KV3.2) and is in two phase Ib trials. Kv channels have been researched for almost three decades but despite therapeutic potential in a range of diseases, identifying drugs that modulate their activity without causing side effects has been a challenge. According to Autifony, AUTO0206 has increased potency and selectivity over previous Kv3-targeting compounds, and could address the cognitive effects of schizophrenia as well as negative symptoms such as social withdrawal, which are generally not tackled by current antipsychotic drugs which reduce positive symptoms such as hallucinations. The drug is being tested in two studies, one involving healthy volunteers challenged with ketamine and another in schizophrenia patients that will concentrate on safety, tolerability and pharmacokinetics. The drug is also being tested in Fragile X syndrome, a genetic condition that causes hypersensitivity to sound and cognitive deficits, and has been awarded orphan drug status for this use by the US FDA. Preclinical work also suggests potential in hearing disorders, says Boehringer. The company’s head of CNS and immunology, Dr Jan Poth, said the collaboration “opens up the possibility of testing clinically an unprecedented therapeutic concept for the treatment of schizophrenia”. “The program aligns with Boehringer Ingelheim’s drug discovery strategy for neuropsychiatric diseases, which focuses on exploring the neurobiological basis of certain key symptom domains that can occur across a range of mental disorders, such as schizophrenia, Alzheimer’s disease and depression,” he added. For Autifony, the deal brings in a strong partner for a programme that was secondary to its main focus on hearing loss when it spun out of GSK in 2011.